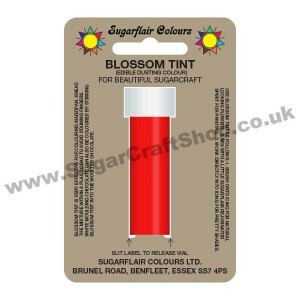 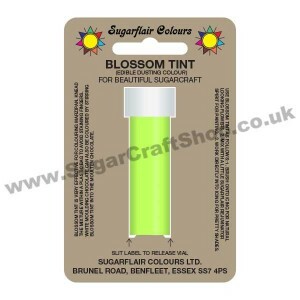 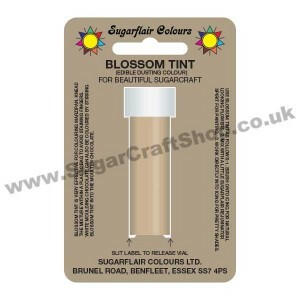 Blossom Tint is very effective for colouring marzipan. 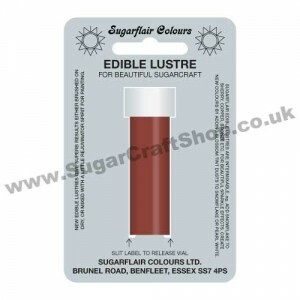 Knead the mixture within a plastic bag to ..
Blossom Tint is very effective for colouring marzipan. Knead the mixture within a plastic bag to avo..
New Edible Lustres give superb results either brushed on dry, or mixed with a little rejuvenator ..